A&S Play Zone's is Dayton & Cincinnati's largest Party Rental Store and offers many different types of fun Interactive Inflatables. If you are looking for something larger and more challenging than just a Bounce House rental or one of our Inflatable Combo Units for your next Corporate, School, or Personal event you have come to the right place! 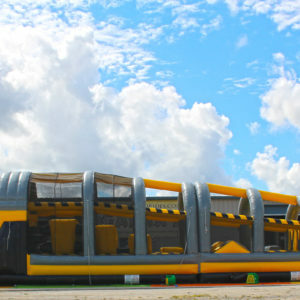 Our largest Inflatable Party Rental Items are our inflatable obstacle course rentals. 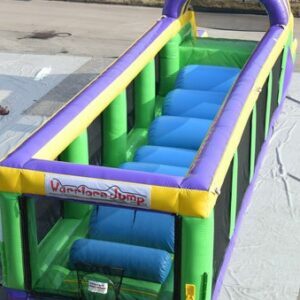 The inflatable obstacle course rentals are also great for college events, after prom rentals, and graduation parties Our inflatable obstacle course rentals can run over 165 feet long! 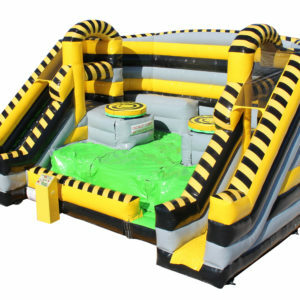 We offer over 10 different models and sizes of inflatable Obstacle Course Rentals for our customers. 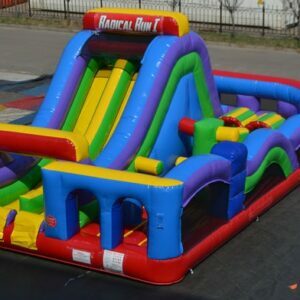 We offer Inflatable Obstacle Courses suitable for all ages and for any type of event that you may be having. Want to challenge your employees at a corporate picnic? Try our BootCamp Obstacle Challenge! Or maybe you are looking for something for your child's next birthday party? 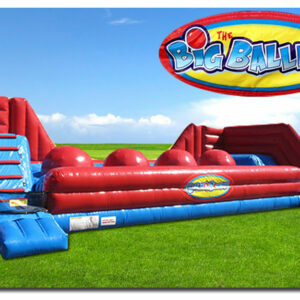 Check out our Backyard Obstacle Challenge or our Western Inflatable Obstacle Course! Call one of our Event Planning Specialists today to receive more information on our inflatable obstacle course rentals and find the perfect match for your next event.